Add some flair to your favorite bag, purse, or any other gear you'd like to decorate. 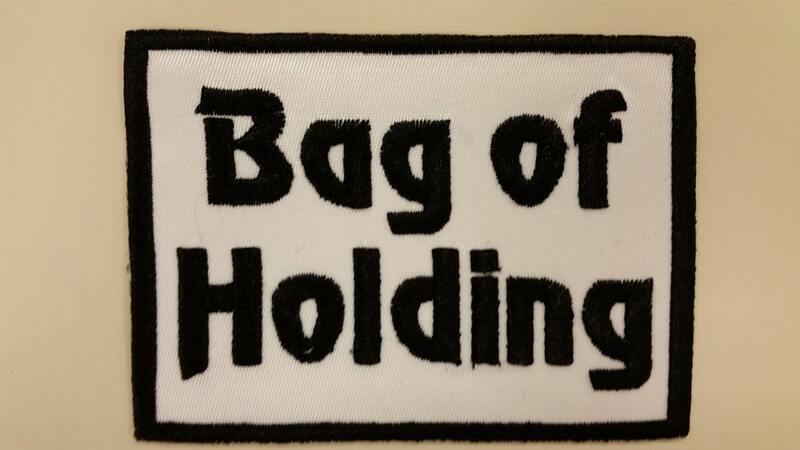 This patch measures 4"W X 3" H. The patch background is white with black thread. It has an iron on backing if you'd rather stick it than sew it. Perfect to sew to my daughter's school bag for character.